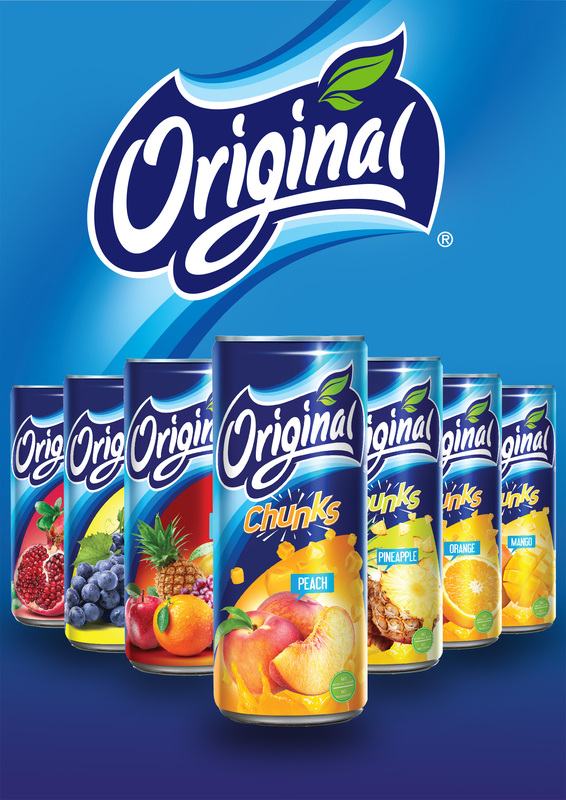 Gulf Union Foods Co. was founded in 1999. 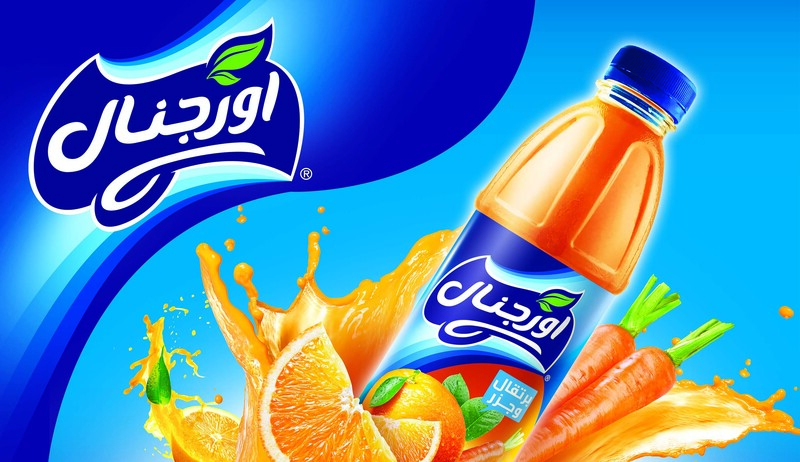 It is one of the modern leading companies in the production and marketing of juices and beverages. The company is located in the third industrial city in Riyadh, Saudi Arabia, where it was equipped with the latest machinery, equipment and production lines with highly technical specifications, advanced technology and the highest standards of quality. Since the start of production, the company has identified its objective of offering new distinct products. 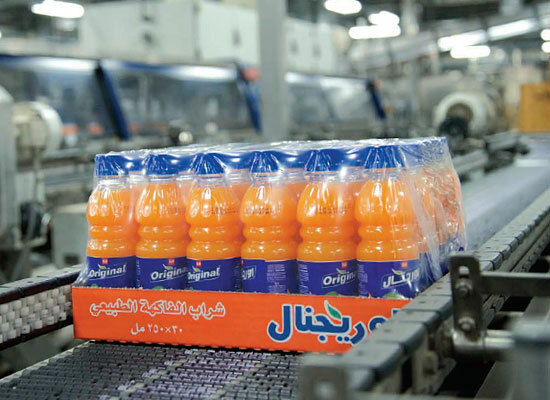 These products have achieved great success in the markets of Saudi Arabia and neighboring countries.